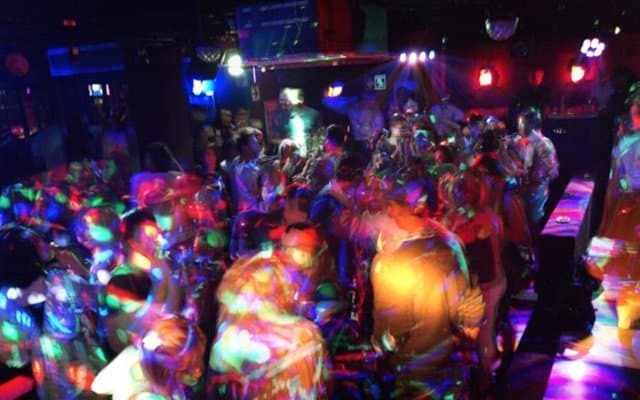 A Sound Decision DJ Service has been providing dependable, top quality DJ and Karaoke entertainment in the Chicagoland area for over twenty five years. 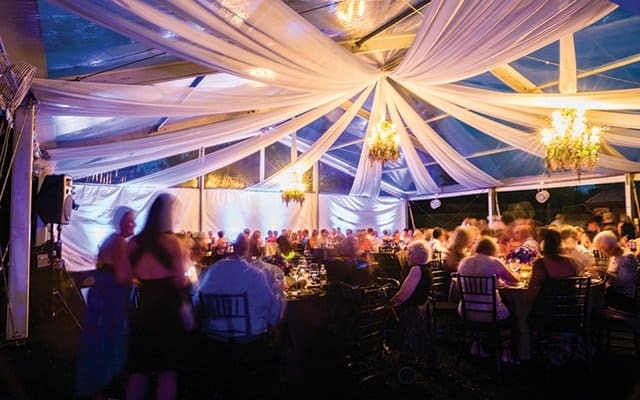 We believe in 100% customer satisfaction, and will go above and beyond to ensure the best possible experience at your event. Our Karaoke service offers 50,000 titles including selections from Sound Choice, Music Maestro & Legend Series. We produce the best karaoke show anywhere, fine tuning vocalists a professional standard. excellence of Martin Lighting, American DJ and Chauvet, providing premium lighting effects and a perfect environment. Safety and dependability are also a concern to us at A Sound Decision DJ Service. Most Chicago Wedding halls and other venues require at least $30,000 minimum of liability insurance. 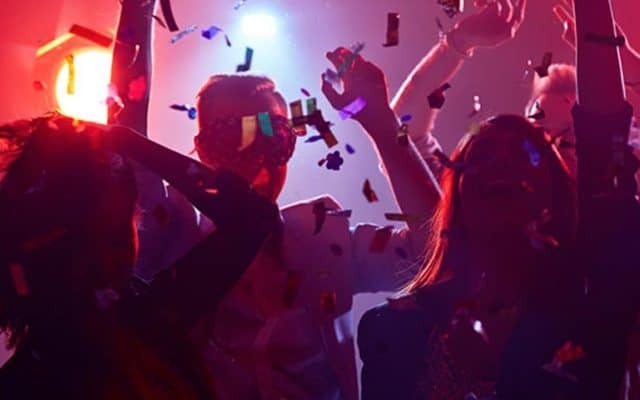 A Sound Decision DJ Service carries a $2,000,000 liability insurance policy with all of our jobs; most other DJ services carry none. In over 25 years in Chicago Wedding DJ business, reliability has been the glue that holds successful events together. We are proud to possess an impeccable record of on time, professional Chicago Wedding DJ services. The perfect opportunity to celebrate the most precious moments in our lives. Let us provide you with memories to last a lifetime. We offer a wide variety of music, karaoke, props and entertainment to allow you to personalize your special event! Call (888) 858-9801 now!. With over 100,000 selections and growing, we offer an amazing sound system that allows us to make “so-so” singers sooooo good, and the great ones even better! We have entertained at thousands of events, and uncovered some unbelievable talent!. We pride ourselves in our experience and attention to detail. 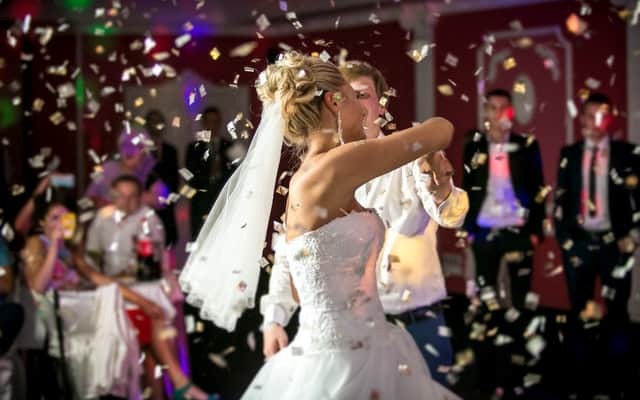 We will work closely with you from the first time we talked until we fade out the very last song at your reception. We are proud to possess an impeccable record of on time, professional Chicago Wedding DJ services. "The whole reception was wonderful, and I attribute Bill ’s enthusiasm to the success. We were so pleased with Joe and believe he made the reception better than could be expected. 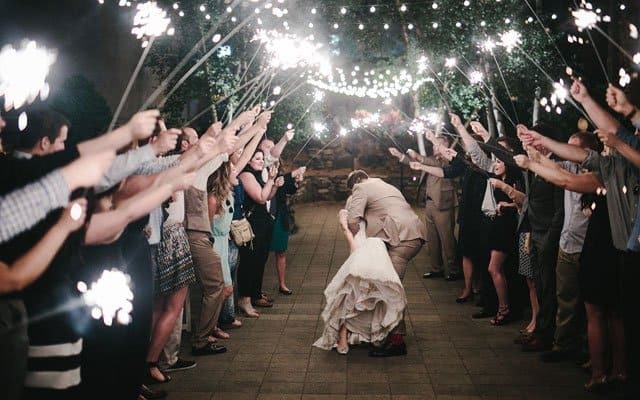 Thank you so much for making my wedding so unforgettable."